Learn the basics for collaborating across networks and developing proficiency with the tools of technology. 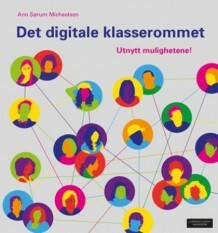 Many examples from the book “Connected Learners: A Step-by-Step Guide to Creating a Global Classroom” and the Norwegian book “Det digitale klaserommet“, will be used. Tools of technology used in this workshop: Blog, Twitter, RSS feed, Quadblogging , Skype and Storify. Additional tools are: clustrMaps and sitestats to motivate the students. 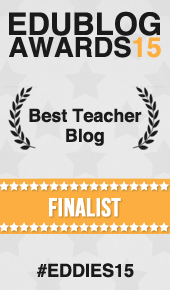 Blogging in class, answers to some questions you might have; why use blogs with students. Skype; how can I find teachers, projects and collections? Stay focused! The world of infotention – how to stay focused on what is important. Storify – what is it? Start off by setting up your own blog. Start with Blogger.com, Easy tutorial found here. WordPress is a good alternative find tutorial here. Create a Twitter account, find out how here. In workshop find 5 educators to follow. You need a RSS feed to keep up with your students’ blogs. I recommend Feedly to keep track of blogs written! Skype if you don’t have an account, sign up for one, use Skype in the classroom to contact educators on Skype education to connect with. Storify, collect all the tweets from this workshop and make a collection of the best ideas that have been shared, look at tools and useful visits to get new ideas! If you have questions or concerns during this workshop, please post here! Some points on how to write better blog posts, and how to write a great blog comment. Twitter in the classroom some good points. The ultimate guide to using Twitter in education. Skype in the classroom. See video on how to use here. Rubric for oral presentation, with storyboard. Rubric for staying on task, contributing knowledge, performed all duties and shard skills. More to be found in our book, buy it here! Previous Post: How does the use of technology enhance learning? 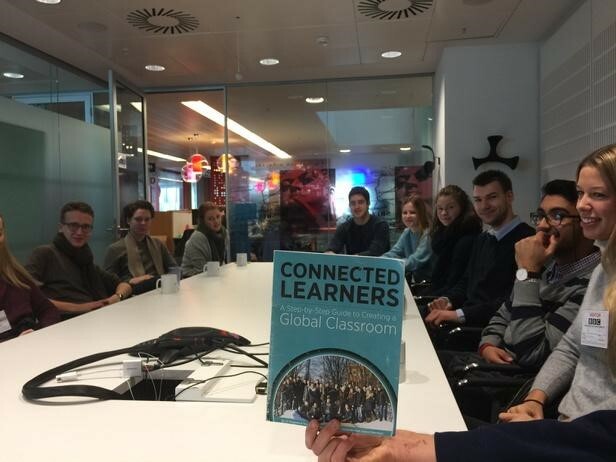 Next Post: The networked teacher- the networked learner! Very well written article. It will be valuable to anybody who usess it, as well as me. Keep doing what you are doing – i will definitely read more posts.